Will mostly brown waste work in a worm farm? Hi, I have been searching the web high and low for an answer to a question I have and I was hoping you could help me! I am on a small acre hobby farm and have a lot of leaf litter and hay from goat sheds. I wanted to put a large worm farm in each paddock so I can put this brown waste in but I cannot produce 50% green waste to put with it. 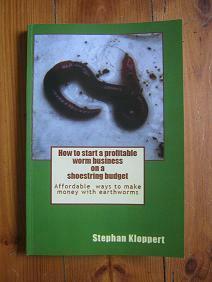 Will the worm farm work on a smaller ratio of green waste? We do produce lawn clippings but if you have to let these stand for some time so the heat goes out of them then are they considered green or brown? Thank you in advance for any help you can give me! Comments for Will mostly brown waste work in a worm farm? 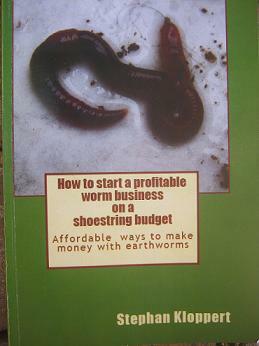 Re: will mostly brown waste work in a worm farm? 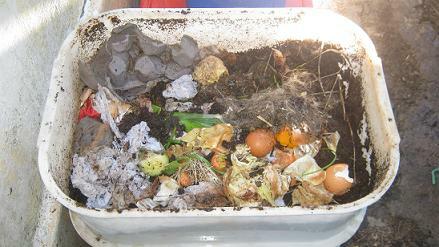 worm composting is in quite a few ways different to traditional aerobic composting one of those being the fact that worm compost should not heat up as this might endanger them in case they have no way out of their environment. 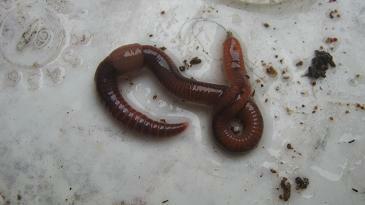 This means that worm composting will not need a balance of green and brown waste to be done successfully. Therefore if will be possible to feed worms even a single source of food although it is generally better to diversify their diet. 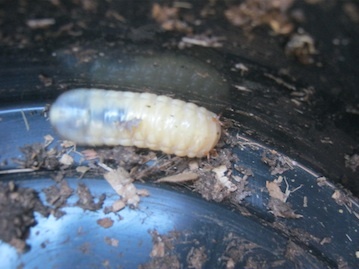 If you set up your worm farms with a good worm bedding in the right kind of environment you should be able to feed them with leaf litter but remember that many kinds of leaves have a low (acidic) pH level and could potentially make the environment in your worm farm to acidic for the worms. So it would be a good idea to find out the pH of the kinds of leaves you are collecting on your property and to start feeding your worms carefully initially. You can as well add some ground egg shells or agricultural limestone to the feed which can help to counteract an acidic build up in your worm farms. 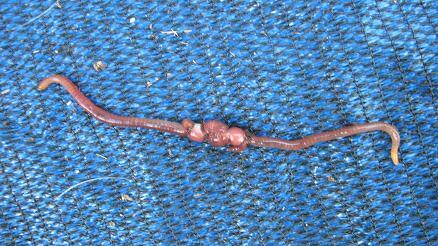 I have fed nearly any kind of organic material to my worms over the last 20 years and found that if their behavior and reactions to certain types of worm food are regularly observed and modified from time to time they can indeed be safely fed most organic waste materials. Have a look at the worm food rating list on our website and the general guides of setting up a worm farm and the feeding of worms and you should get a good start into your worm composting project.